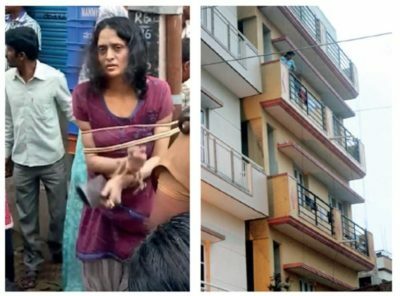 A 36-year-old woman killed her seven-year-old differently-abled daughter by throwing her twice from their rented flat on the third floor at Jaraganahalli in JP Nagar on Sunday afternoon. According to witnesses, the girl survived the initial fall with serious injuries but succumbed after her mother rushed down, scooped her up and went back up to their flat only to throw her down once again in front of petrified neighbours. Residents of the area rounded up the woman and tied her to an electric pole before police arrived at the scene and took her into custody. The accused was working as a teacher till about two years ago and had separated from her husband, a business analyst with a private firm in Indiranagar. Police claimed that the woman seemed mentally disturbed and told them that her daughter was restless and she decided to throw her down to calm her. Residents in the building heard a loud thud shortly after 3:30 pm on Sunday and rushed to the spot to find Shreya Sarkar, 7, badly injured and lying in a pool of blood. Her mother Sathi Sarkar, alias Swathi, 36, came rushing down. 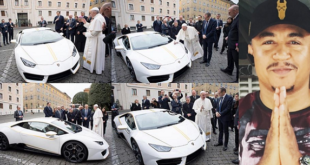 Initially, the onlookers thought she was coming to administer first aid to the injured child. But they were in for a rude shock when the woman took the child back upstairs and threw her down again killing her on the spot. A woman living in the same building claimed that, initially, they thought the girl lost her footing and had an accidental fall. She also added that they asked Swathi why she was not taking her daughter to the hospital and Swathi shouted at them claiming that the child was mentally unstable. Another resident claimed that Swathi picked up the girl, went upstairs and locked herself in before pushing her down the second time. 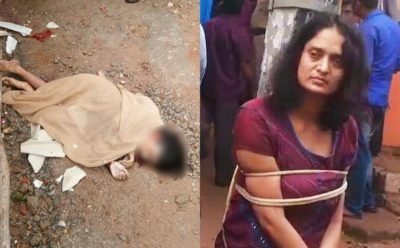 She had a change of clothes and came down after 15 minutes when local residents rounded her up and tied her to an electric pole. Puttenahalli police arrived at the spot and soon took Swathi into custody. Police claimed that Swathi was married to Kanchan Sarkar, 40, and the couple had moved to Bengaluru from West Bengal about 10 years ago. The couple had separated about a year ago but the husband was providing financial support to the woman and their daughter. According to police, the deceased girl was suffering from speech impediment and Swathi was desperately trying to make her speak. She used to take her daughter on evening and morning walks on a daily basis in the neighbourhood. According to a police official involved in the investigation, Swathi’s husband claimed that she used to constantly harass their daughter. Police have registered a case and are expected to subject the accused to psychiatric evaluation as part of the investigation.